FRCH50 : Max. cashback rs 100 | No minimum amount req. POWER75 : Valid for new users only, no minimum amount required =. 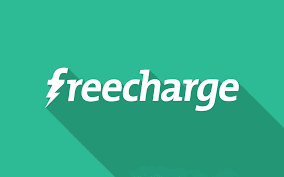 Simply enter your freecharge registered mobile number on machine and enter OnTheGo pin from your freecharge app. Valid only in Delhi/NCR & Mumbai petrol pumps where freecharge wallet accepted.